Tool Rentals Cranbrook | Home | Action Equipment Rentals Ltd.
We offer a complete rental service for the homeowner or contractor. 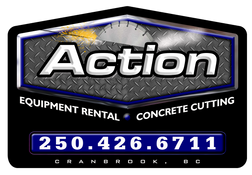 For Industrial Equipment and Tool Rentals in the Cranbrook Area Call Action Equipment Rentals Ltd.
Action Equipment Rentals Ltd. is your source for heavy equipment and tool rentals in the Cranbrook region. For over 40 years we’ve assisted homeowners and contractors alike in communities such as Golden, Creston, Fernie, and Invermere. With our heavy equipment, scaffolding and concrete cutting services, we’re sure to keep your home renovations and construction projects on track. We even cater to customers looking to wash their car! 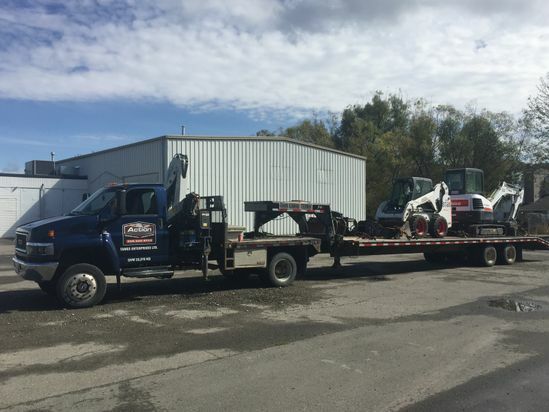 Whether you’re looking for a mini excavator to complete your backyard renovations, or you’re in need of a barbecue for that next big event, Action Rentals is your dependable source for specialized equipment. 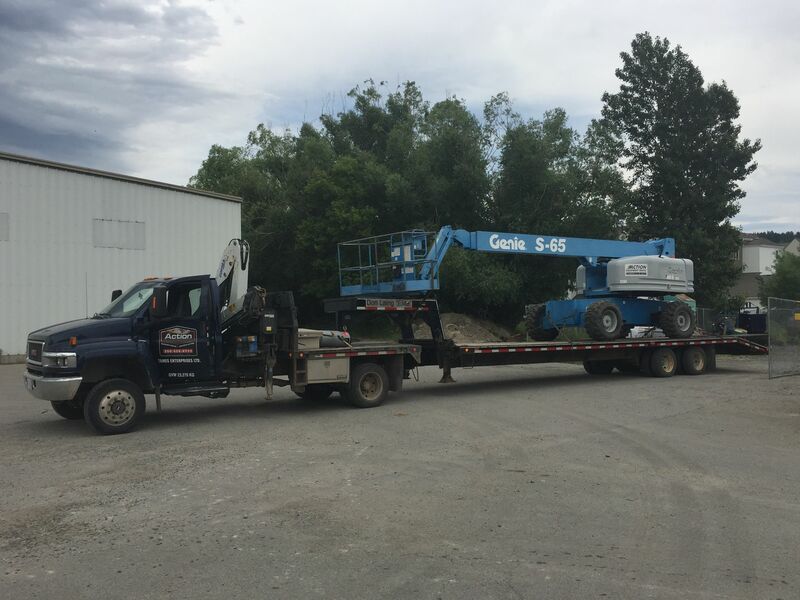 Our family business is dedicated to becoming your one-stop shop! Stop by today to get the tools you need to make the big job so much easier. 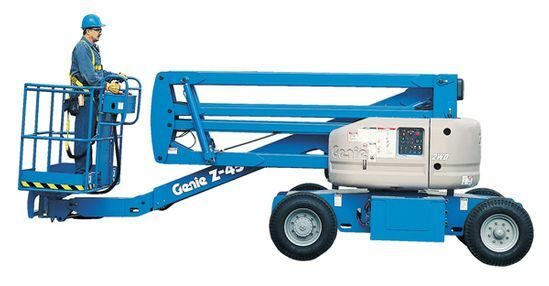 We always ensure that any equipment your rent from us is in good working condition. We also take pride in supplying some of the most reliable brands on the market. We are an authorized dealer and warranty location for Hilti and Wacker Neuson products. Call us at 250-426-6711 for more information or a free quote. Feel free to send us a message after hours using our convenient e-form. Don’t forget to visit us on Facebook for all the latest news.